Bucharest Stock Exchange Author (BVB) License: all rights reserved. 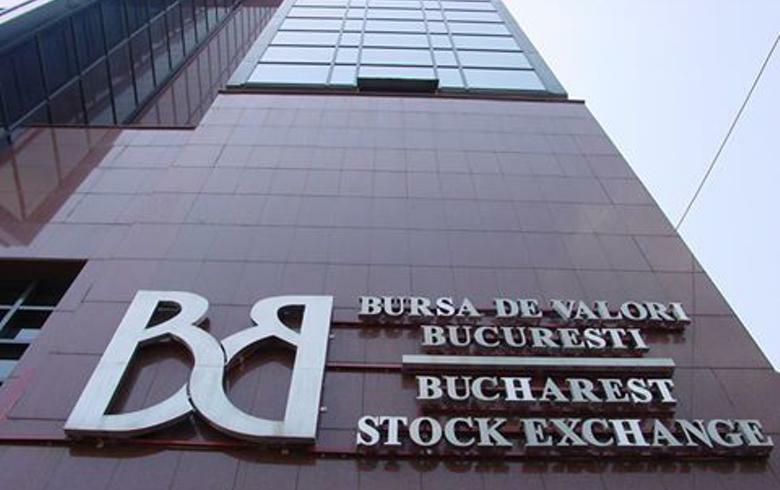 BUCHAREST (Romania), September 17 (SeeNews) - Bucharest bourse indices ended mixed on Monday, in lower turnover, Bucharest Stock Exchange (BVB) data showed. The total equity turnover of the BVB fell to 41.4 million lei ($10.3 million/9 million euro) on Monday from 59.7 million lei on Friday. Lender Banca Transilvania [BSE:TLV] rose 0.44% to 2.29 lei, generating the largest trading turnover on Monday - of 7.4 million lei. Investment fund Fondul Proprietatea [BSE:FP] lost 0.22% to 0.8940 lei in the day's second largest turnover, of 6.8 million lei. Oil and gas group OMV Petrom [BSE:SNP] gained 0.90%% at 0.3370 lei in a trading turnover of 6.5 million lei - the third largest during the trading session.